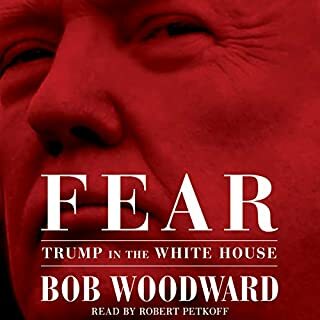 Many think this is a bash Trump book, but it’s far from that. The facts were presented clearly and gives us an unbiased look into Trump & his administration. You may think you know the stories but you will gain much more insight after listening. A great introduction to the Throne of Glasses series. Wonderful stories that lure you in with a narrator that brings the characters to life. I’m just going to rate the entire series 5 stars. 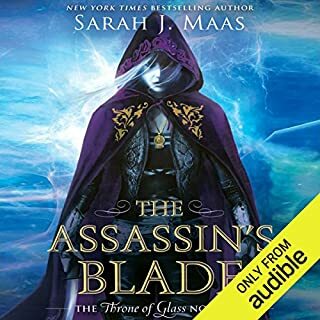 I absolutely love the world Sarah J. Maas created filled with unique & fun characters. One of my favorite series. Amanda Leigh Cobb did a wonderful performance bringing all the characters to life. Another great listen. King & Patton make the perfect pair. An amazing story by King that Patton brings to life. A bit late in discovery this series, but so glad I stumbled upon it. 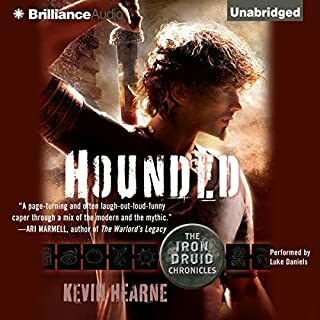 Amazing narration and a great story filled with interesting characters. Well played Audible! 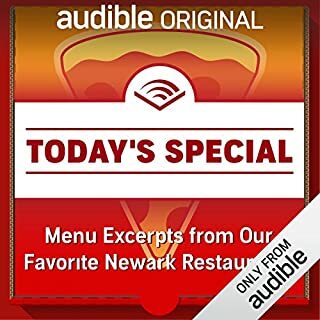 Only Audible could cook up a tale of filled with amazing narrators taking us on a tour of Newark restaurants. 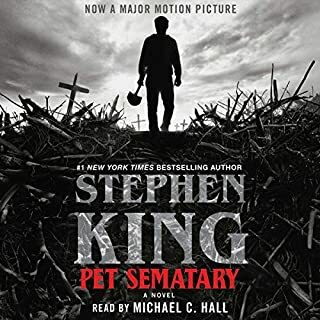 Michael C Hall did an amazing job of bringing a classic Stephen King novel to life. Seventeen-year-old Lisa Jacobs is determined to solve her father's gruesome murder. 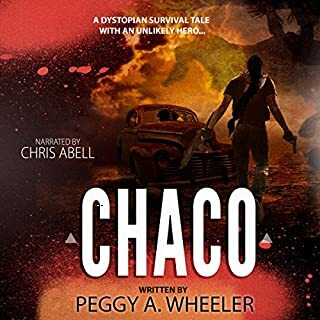 But before she can investigate in her own small town, she is forced to spend the summer with her Uncle Clayton, the owner of Grand Hallow - a massive funeral and mortuary operation the size of a small city. 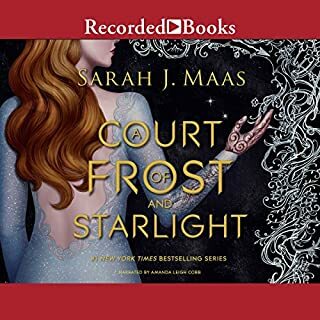 Her move to Grand Hallow only deepens the mystery as she begins to suspect the strange and chilling occurrences there are linked to her father's death. With the help of her acid-tongued best friend and deadbeat brother, Lisa must unravel the secrets of Grand Hallow - before it's too late. 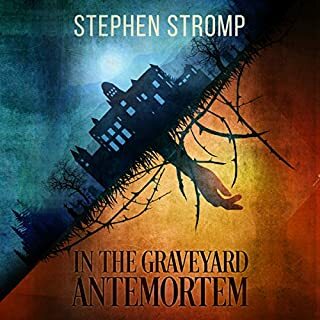 I was super excited to win an Audible copy of In the Graveyard Antemortem by Stephen Stromp. 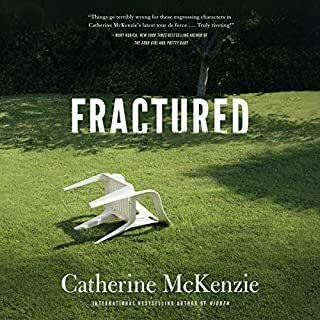 I devoured this book. I knew this was going to be one of those books I’d love right from the start. Definitely one that will be a re-listen in the future. 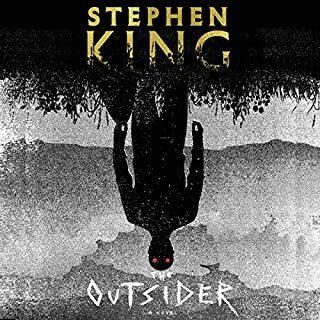 Stephen Stromp has the perfect amount of creepy paranormal atmospheric world building to give you that eerie feeling and enough mystery/suspense to keep you guessing. Alex Ford did an amazing performance bringing life and emotions to Lisa and the rest of the quirky cast of characters. I would love to venture back to Grand Hallow and revisit Lisa on another adventure.